Don’t worry, many of us can’t either. But we are the WI, and we all learn together! The WI is a democratic, social and educational charity that provides numerous opportunities to make new friends, learn a variety of new skills and to develop skills you already have! Warwickshire Federation consists of 108 individual WIs, each meeting at least once a month, and providing speakers and workshops on a variety of topics. There is something for everyone, no matter what your interest including crafts, outings, poetry or drama. If you’re new to Warwickshire or the WI, please take a look at Find your Nearest WI for contact details and meeting dates. We are part of the largest women’s organisation in Great Britain, and we are non-political and non-sectarian. 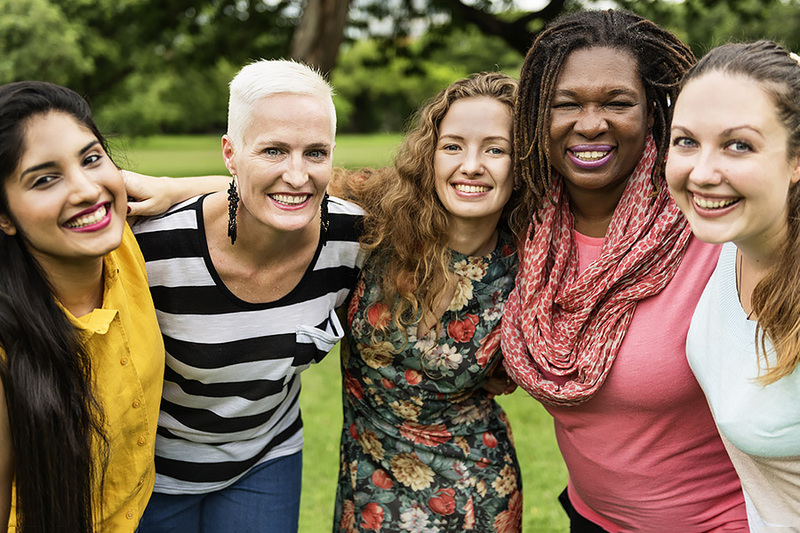 Our members include women of all ages, backgrounds and interests. Warwickshire Federation has WIs in towns and villages throughout the county. Each local WI meets monthly and has a wide programme of events. Latest WI News from the Warwickshire Federation. We have teamed up with the @JoCoxFoundation to develop a digital toolkit to help you organise your event or activity for the #GreatGetTogether, a celebration of all we have in common taking place from 21-23 June 2019. Wishing all our Warwickshire WI members a lovely long Easter weekend.